Be your own boss! 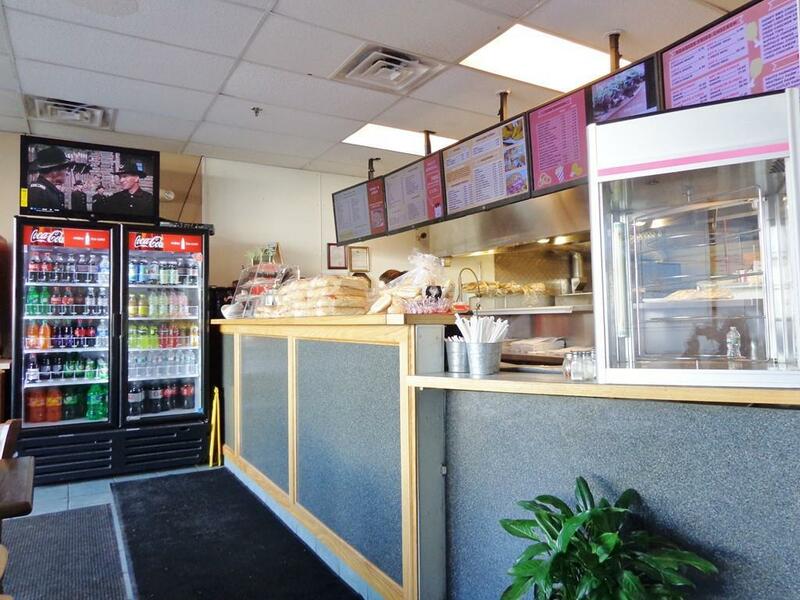 Pizza and Roast Beef Restaurant in great central location surrounded by shopping malls and many other businesses. Fully equipped and well established with long term lease and reasonable rent. Located in strip mall with plenty of parking. Business hours are Monday through Saturday 11-10 and Sunday 12-9. Great opportunity for more growth with the right owner. Bring your talent and hard work to take this business to its full potential! Call for a showing today!! Listing courtesy of George Mavrogiannidis of Real Estate Advisors Group, Inc.. Listing provided courtesy of George Mavrogiannidis of Real Estate Advisors Group, Inc..